When golf becomes a bucolic walk to relax between (new) girlfriends, without judgment or competition. 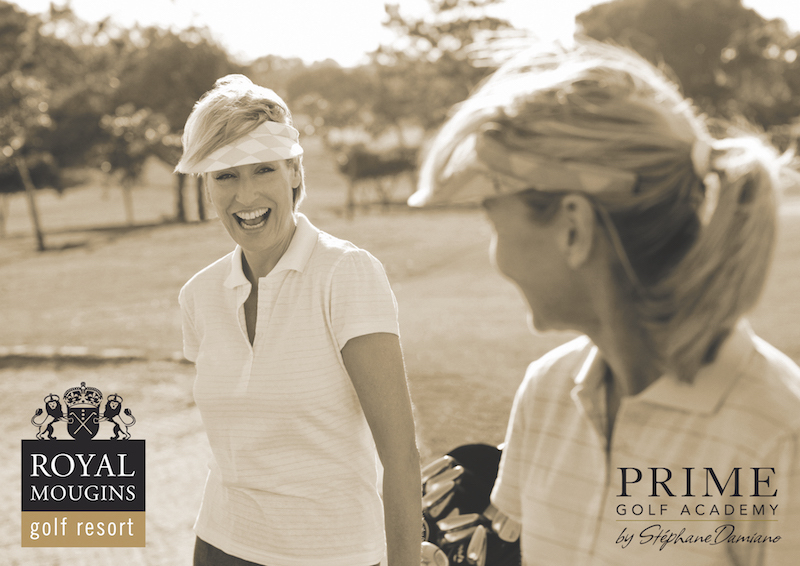 In the idyllic and luxurious Royal Mougins Golf Club, where you can enjoy a delicious and healthy lunch; then play 9 holes (for players with a maximum of 32 hcp) or do a golf clinic with coaches of the Prime Golf Academy, female experts of golf. No boring technique, just fun and pleasure.